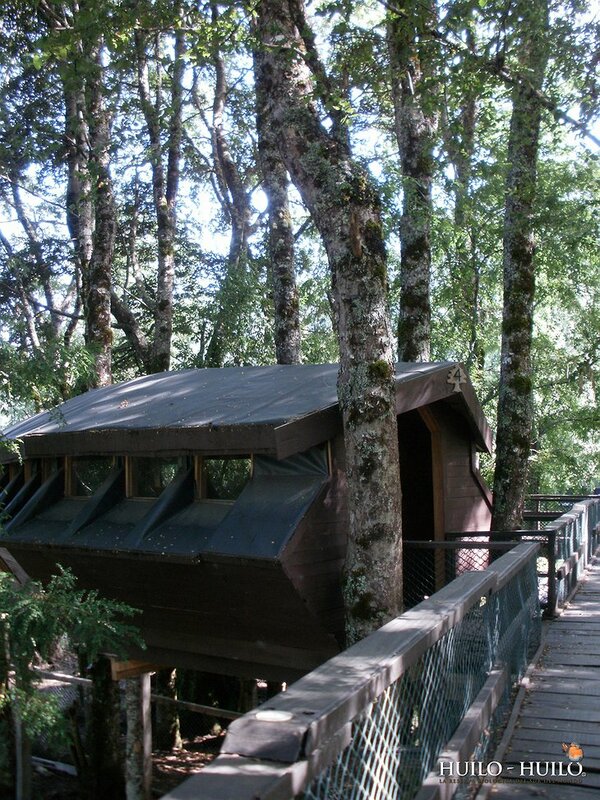 The Huilo-Huilo Biological Reserve is located right beside the entrance of the Chilean Patagonia and in the centre of the Temperate Humid Forest in the south of Chile. 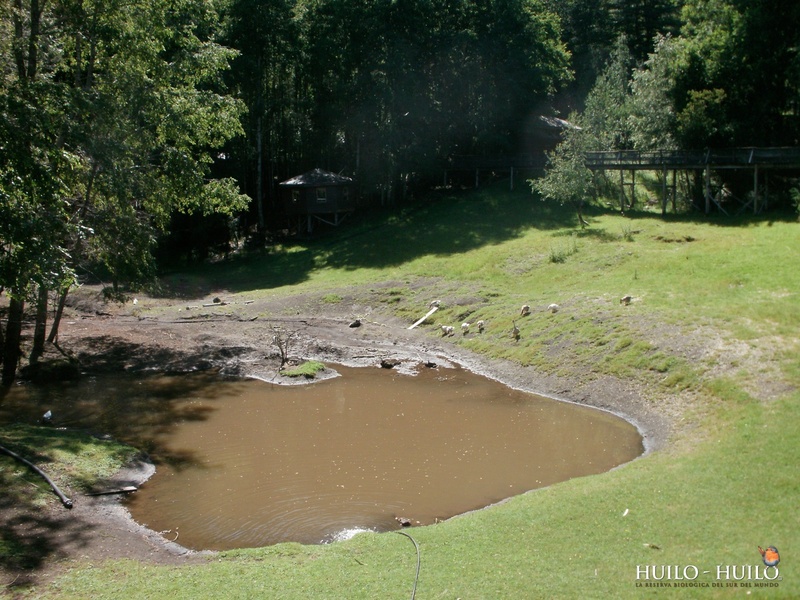 This private project is located along the shores of Pirihueico Lake, near Panguipulli, and is around 60,000 hectares (144,000 acres) of land. 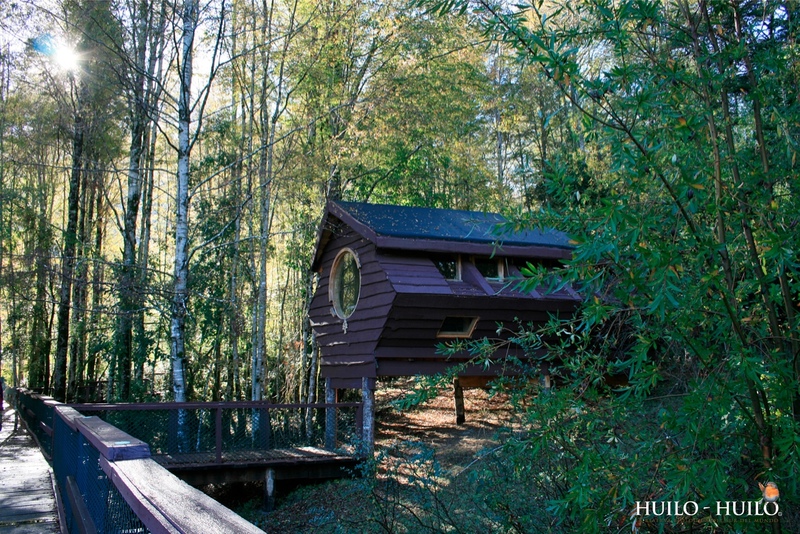 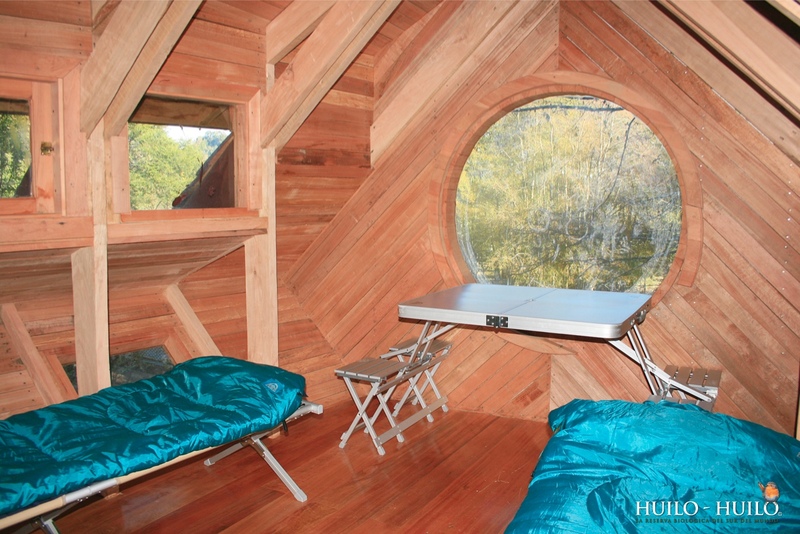 The Canopy Village gives you the chance to stay right in the middle of the action in a hut suspended in the trees with birds, ducks and geese for neighbours. 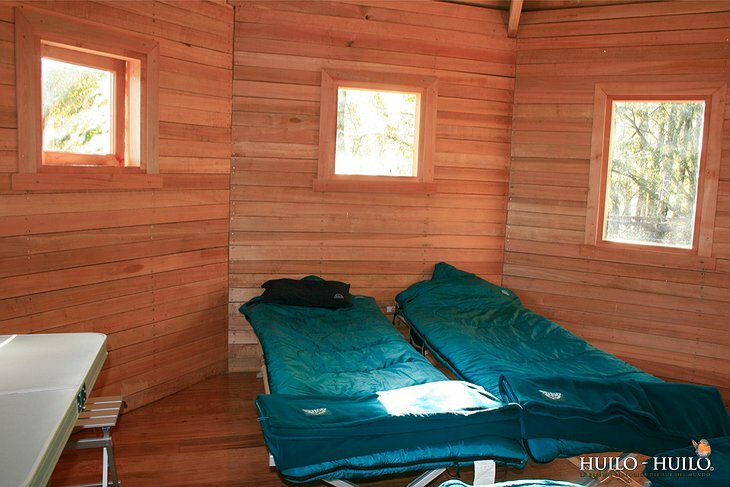 You will have everything you need to be comfortable including fleece sleeping bags. This woodland habitat would suit those who want a more authentic and rustic experience. 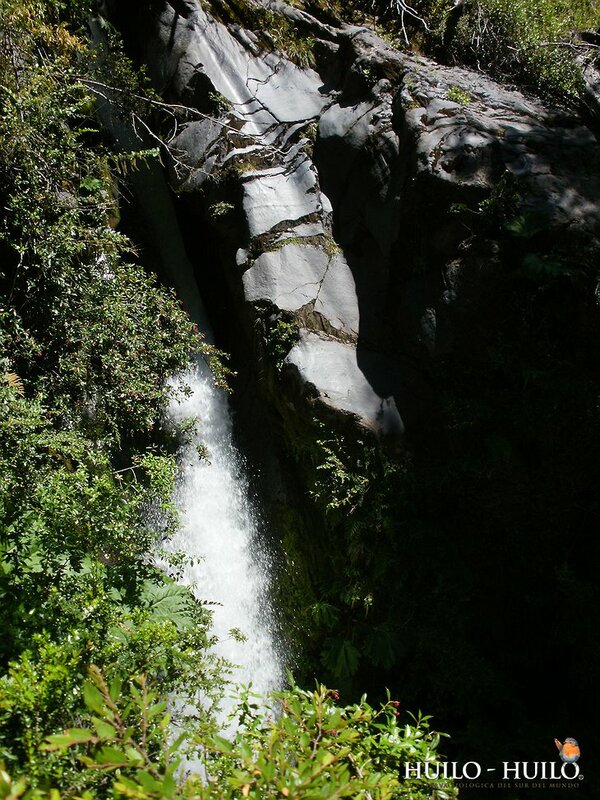 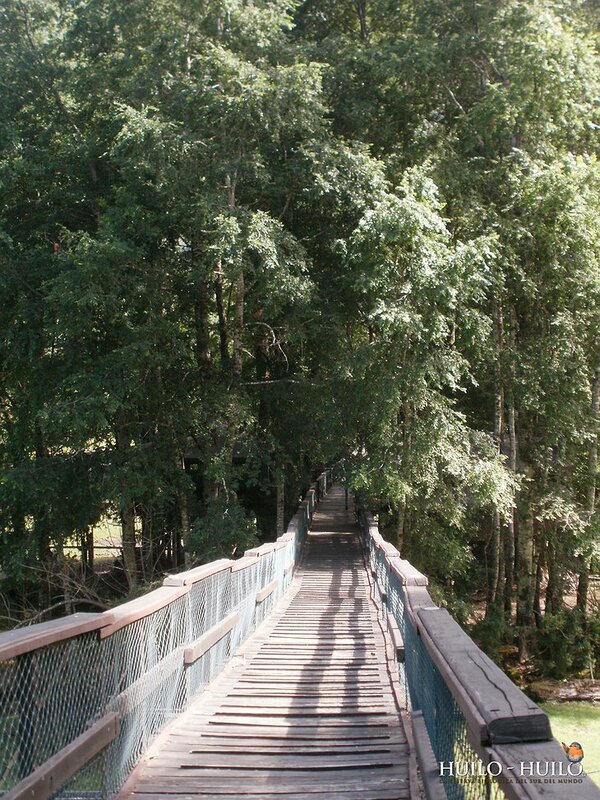 In the daytime, you will probably want to go jungle trekking and explore the huge national park. 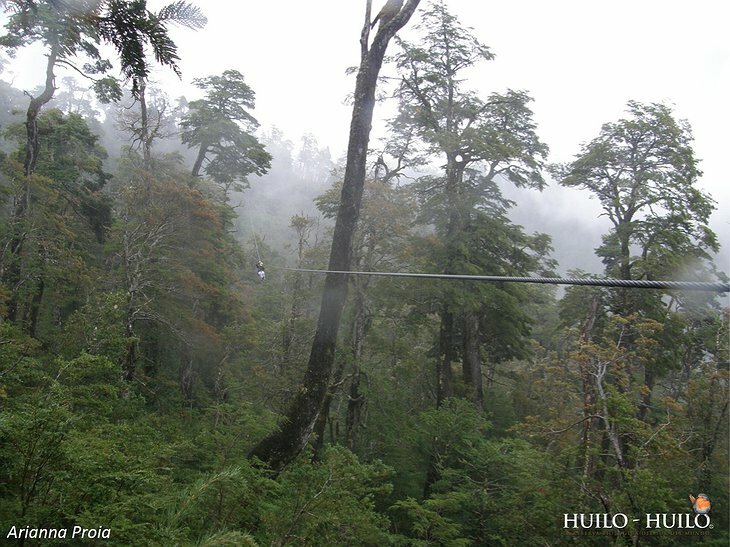 To entertain you there are volcanic caves, kayaking and South America’s longest zipwire which is strung 1500 feet above the ground.